A fiendishly clever murder story… and much more! 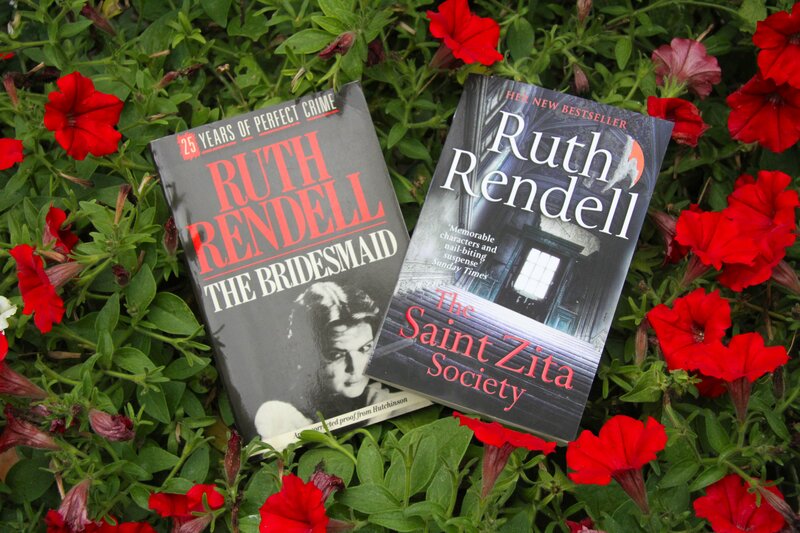 I’ve been a Ruth Rendell fan for a very long time; in fact, since before she was famous. I remember a conversation that I had with the Hutchinson rep (a delightful man called Frank Storey, who was then on the verge of retirement) when I was the purchasing manager for a library supply company in the early 1980s; I enthused about The Master of the Moor. Frank had given me a proof copy of the novel on his previous visit. I told him that I thought Rendell had huge possibilities, especially for the library market; he said that Hutchinson was committed to her, but that sales were still disappointing. They must have improved dramatically soon afterwards. I no longer have the proof of The Master of the Moor (nor several other Rendell proofs that have passed through my hands, probably because I gave them to librarians), but I’ve just taken down from my bookshelf a proof of The Bridesmaid (published in 1989) and see that on the title page is inscribed ‘No 413 in a limited edition of 500’. I think that it’s safe to assume that an author who can prompt her publisher to pay for a proof-copy print run of 500 and then take the trouble to number each volume has arrived! In the intervening years, I’ve continued to read Ruth Rendell and also enjoy (perhaps even prefer) the psychological thrillers she writes as Barbara Vine. Opening The Saint Zita Society, her latest book, at its title page, I see that Rendell’s been loyal to Hutchinson and Arrow, both now Random House imprints. I’ve just completed this novel; it has been a fascinating read. It’s about the owners of the houses in a well-heeled street in London, Hexham Place, and (especially) their servants. (Saint Zita, apparently, is the patron saint of servants.) One of the key characters in the novel, June, is that fictional stereotype, the elderly female retainer. She’s worked loyally for her employer (a sort of fake princess) for more than sixty years. June is one of the prime movers in the Saint Zita Society, which the servants of Hexham Place decide to set up as the vehicle of a collaborative effort to improve their lives. I’m certain that the portrayal of June is deliberately hackneyed, because the other servants in the novel are anything but stereotypes. They range from the exotically-named Montserrat, who is supposed to be an au pair but never seems to do any work, to the mentally challenged and rather sinister Dex, a jobbing gardener who takes instructions from a deity called Peach who lives in his mobile phone. Dex has served time in an institution for the criminally insane for attempting to murder his mother. Rendell has always excelled at black humour and the scenes featuring Dex are some of her best. Then there is Thea, who insists that she is not a servant, yet nevertheless acts in that capacity (unofficially and unpaid) to her landlords, a gay couple. Thea is a professional doormat. 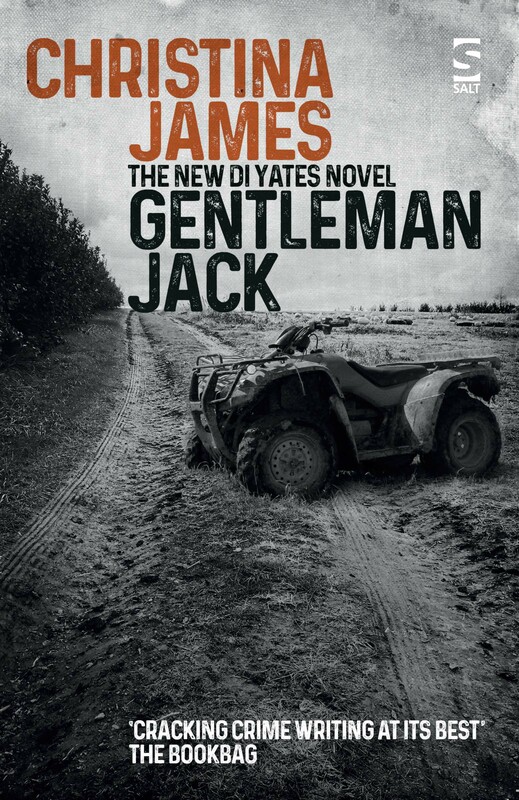 Even though she knows that people are making use of her, she can’t say no and thus ends up romantically entangled with Jimmy, the chauffeur of an eminent academic who is soft on his servants – and incidentally responsible for introducing Dex into the community – because he started life in humble circumstances. It is another of the novel’s delights that the many gradations of snobbery pertaining in Hexham Place are captured to a ‘t’. My favourite character is the beautiful and tragic nanny, Rabia, a Muslim woman whose children and husband are all dead because of a genetic disorder perpetuated through intermarrying. Her father wishes her to give up her post and return home so that another marriage can be arranged for her with a certain Mr Iqbal. Iqbal himself is a nurseryman whose work brings him several times to Hexham Place. If all of this is beginning to sound more like a comedy of manners than a modern crime novel, it means I have managed to capture some small part of its essence. Hexham Place and the characters who frequent it – despite their wholeheartedly embracing the paraphernalia of twenty-first century life, including Smartphones, satnavs and civil partnerships – do not really belong to a particular time or place. There is an elegiac quality to The Saint Zita Society and a timelessness that puts me in mind of the later works of another female writer whom I greatly admire: Muriel Spark. Rendell’s novel has much in common with Spark’s The Finishing School (2005), another work that takes a traditional subject – in this instance life in a girls’ boarding school, instead of Rendell’s tale of servants – and whisks it to a higher plane. Neither of these books is really about the everyday situations with which they purport to deal. Both are timeless studies of humanity itself. There is, however, an additional twist to The Saint Zita Society, because although it deserves to take its place alongside some of the greatest human comedies in the language, it is also, as the reader expects from Rendell and then almost forgets, a crime novel. Among its many other qualities, The Saint Zita Society is a fiendishly clever murder story. I can imagine that is true, Christina. What lovely work that must have been, although I’m sure that, like most careers, it had its downsides too. 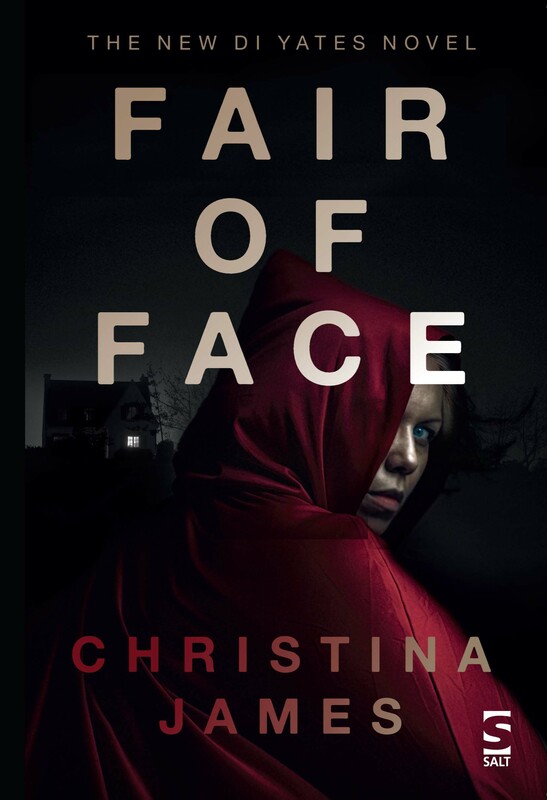 As you say, Christina, RR does produce ‘fiendishly clever’ stories. I first came across her in the eighties – a short story called The Orchard Walls (published, I think, in Good Housekeeping). I still think this is one of the best stories I’ve ever read and was a big influence on me when I started to write myself. Later, I bought a volume of her short story collections, which is brilliant. Thought it was interesting that most of her shorts were first published in Ellery Queen’s Mystery Magazine – a really good market for anyone who can crack it. Re Master of the Moor, I remember seeing this on tv – must read the book. Gosh, a proof of that would be worth something today!